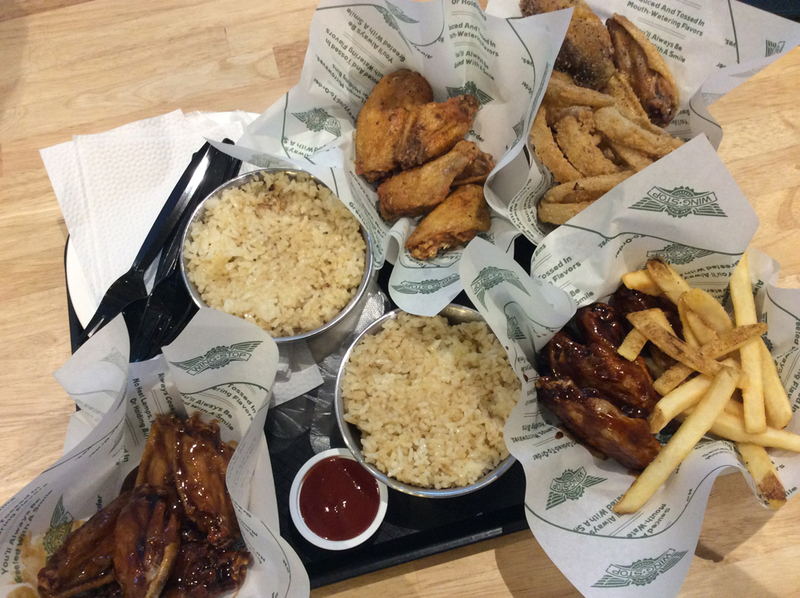 If you noticed in the picture (I know you did), we had 4 orders of wings. Timmy ordered the Atomic, and John ordered Classic Cajun Wings. I don’t like spicy, so I haven’t tried both. My next stop was Whistlestop in West Gate. Yes! West Gate in Alabang! I know you’re wondering why West Gate, because there’s already a Whistlestop branch in BGC, and there’s also a nearby branch, the first branch in PH, in Jupiter Street, Makati. So why did I go to a far away place, even if I’m nearby two Whistlestops? It’s because I haven’t been to West Gate yet, and Timmy was kind enough to drive me there. I also haven’t visited the two nearby branches, I just want to visit random places in Metro Manila while the traffic is near zero. So what did I order in Whistlestop? Their famous Beef Salpicao. I love the tenderness of their beef and how the salpicao was cooked. It’s just perfect! You’ll want more but if you’re already full, don’t you dare commit gluttony. Because it’s bad for your health. Over eating is very bad! I swear! 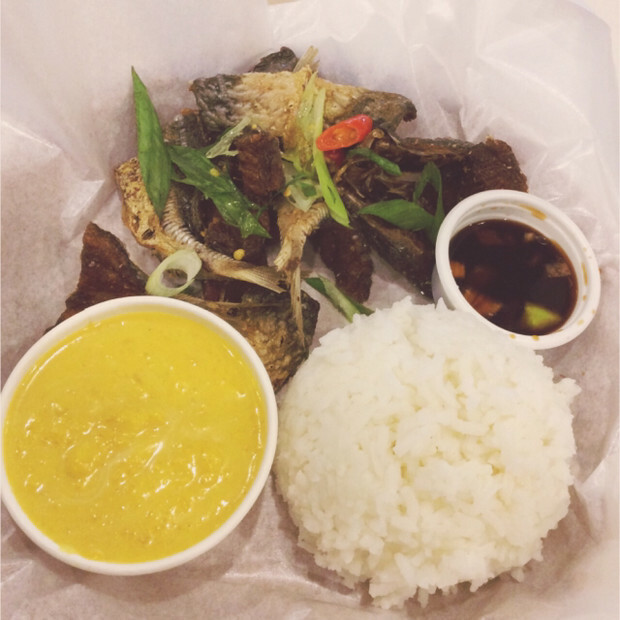 After I visited Whistestop, I went back to Makati and tried another place called Cocohut. It’s owned by the famous Army Navy, but they have more choices than the common burrito, fries, burger, and the daily filipino breakfast. They have this Poor Man’s Fish that everyone is talking about. So guess what? I ordered it, and it’s really goooood you’ll want more rice! I also ordered their Tipsy Mussels, and it’s fantastic! 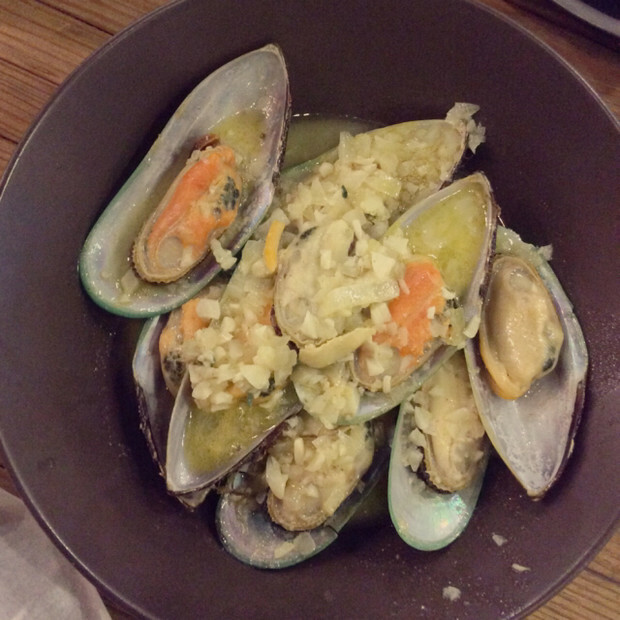 Make sure to order more than 1 rice, because 1 rice is not enough for one order of Poor Man’s Fish + Tipsy Mussels. If you haven’t tried Poor Man’s fish and Tipsy Mussels yet, try it now! I highly recommend it! They are open 24 hours a day, 7 days a week! I went to 5 more restos, but I don’t want to mention them here anymore because their food is not good enough. Haha! Before I come to an end, bookmark this page and this page to get the latest promo and discounts from your favorite hotels, restaurants, online shops, and offline shops in Metro Manila. This entry was posted by Leslie Anne Go, who has written 8 posts as leslie, on Monday, October 31st, 2016 at 8:26 pm and was filed under Restaurant.